LG SmartThinQ Smart Appliances (washers, dryers, vacuum cleaners, etc). I personally have a LG RC80U2AV3W Heat Pump Dryer, so that would of course have my preference. -1000 API calls each day for free. WiFi/Ethernet connection to the local network. There is an API available from Texecom if a NDA is signed. I can’t loan it as it’s all wired in, but more than willing to work with to test. Zigbee wallswitch 2 -wire that fits in EU socket and is well build and looks great. Sample available. Dresden Elektronik Controller are ZigBee Certified products. Using NMAP, I found an open port at 8080/tcp and responding to a simple GET-requests (Server: VS/1.0?). I haven’t found any documentation specific to the device (either IR or TCP/IP). Yes, if it helps, I can temporary loan the device. If I have starting point, and probably some community help, I like to create my first app. I asked for device support from Athom. They suggested logging a request, using a Google Forms document (I did a while back, maybe the community is quicker). Somehow my Homey doesn’t like recording the IR signal from the remote and replay. I’ve opened an issue at Athom. IR is working: I’m using the Panasonic TV IR-app and the build-in Athom IR for controlling my TV/settopbox. But emulating the signal does nothing. Searched online for identifiers etc. 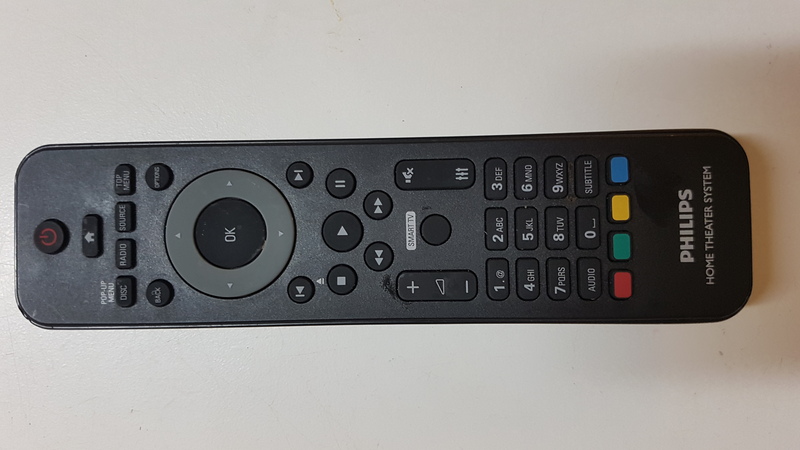 Through Google I found the code “996510061354” for a replacement remote, but can not find any technical details. I do not see any other identifying codes on or in the remote control. Eufy Smart Devices. Specifically I would like the RoboVac 15c Vacuum to be suported, but they also have lights, switches, cameras, blenders, etc. I can’t move my home to the Athom office. If it would help, I could contact the owner of the company. RF 868Mhz. The Zehnder RF Repeater reveals that the remote works on 868 Mhz. I tried capturing the signal with the developer interface but this does not work. I can loan a Timer RF remote if needed. In my hiouse i have a central ventilation system that can be remotely controlled by an RFT transmitter. Dimmer (plugin) module, On/Off (plugin) module, Dimmer micro module, On/Off micro module, Hub. Uses either signal over TCP/IP i.e. WiFi to Hub or X10 signalling over power lines. Clearly Homey itself does not support X10 but it could support IP over WiFi to Insteon Hub. Yes, I believe different versions of Insteon Hub have over time used different APIs but I believe the current hubs use a REST based API.